"Harvest," a time to gather in, to share, a time to give thanks. When the Children's Home began the tradition of Harvest Festival many years ago, the purpose was to give the churches an opportunity to visit and tour the campus of their Children's Home. 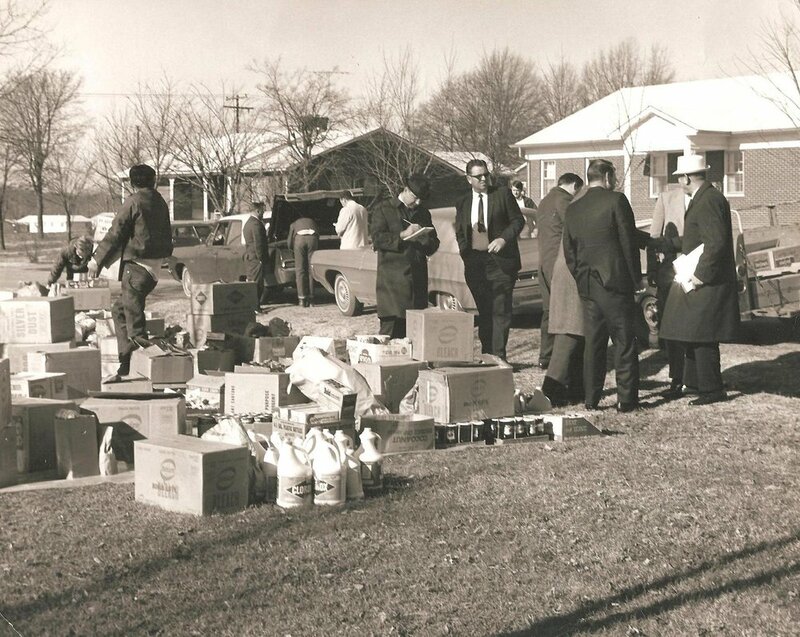 Each church brought food and other needed supplies for the Home. A meal was shared and thanks were offered to the churches and to God for blessing the Home. The tradition continues today. The churches now bring an offering instead of food and other items. We still share a meal and offer thanks to the churches and to God for their help. Thank you to everyone who gathered with us at our Mountain Harvest Festival and on our campus. It was wonderful to see familiar faces and share in laughter, good conversations, and a delicious meal. We appreciate the financial support we received at each Festival. Your generous gifts help us in the daily care of our kids. It is not too late to send your donations if you were unable to attend. We cannot do this without your help!